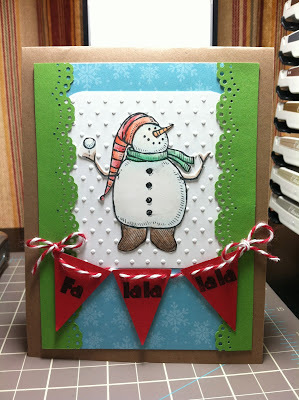 Here is a way to get you in the spirit of it al.....how about a winter card? 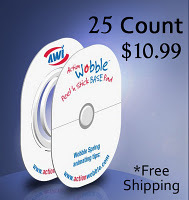 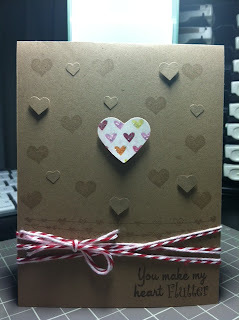 Here is my Card for Sneak Peak #2. Hope you enjoy it and be sure to check out the other designers fantastic projects! 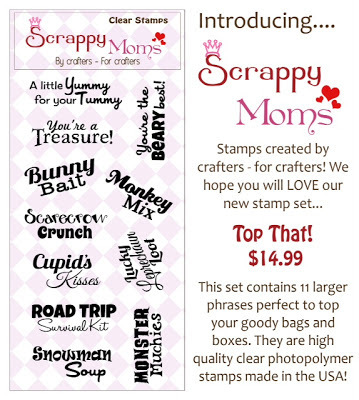 Glad you stopped by for another Scrappy Mom's TTC! 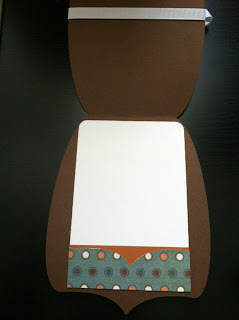 Today's challenge is called "Teddy Bear Picnic". 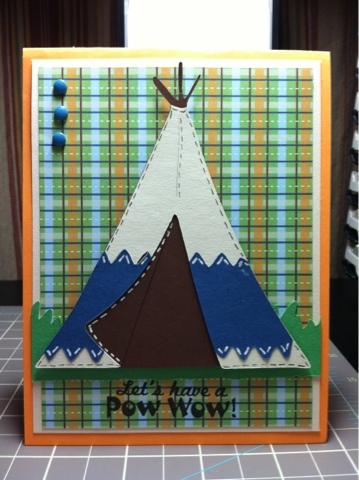 For this challenge, you simply need to use a bear cut out! 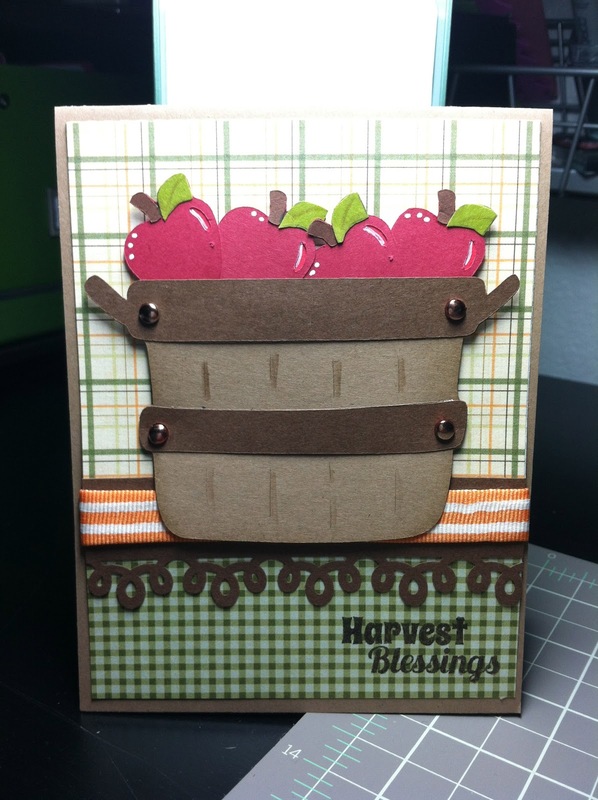 For my card, I used the Cricut Lite Live Simply Cartridge. 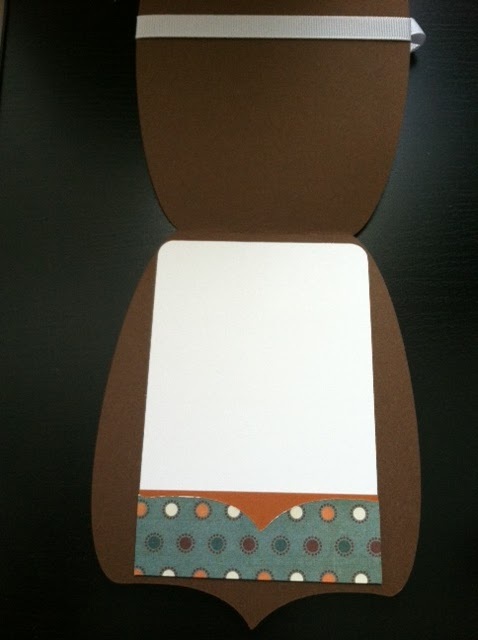 I just love this little bear! And I think the sentiment goes just perfectly with it (from the Happy Campers Set). 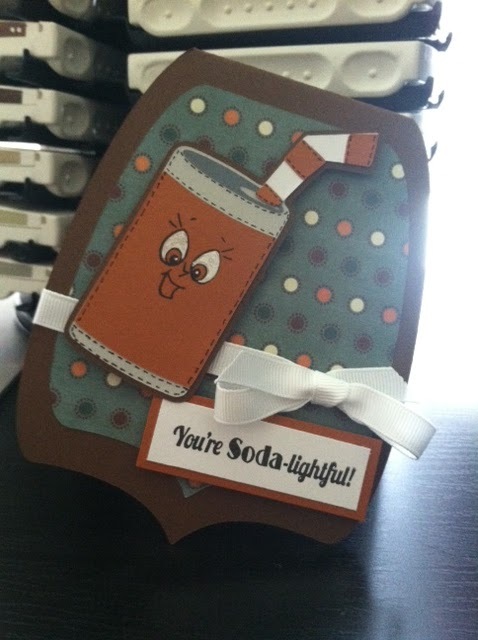 I think this may be one of my absolute favorite cards! I have recently been having trouble with combining colors. 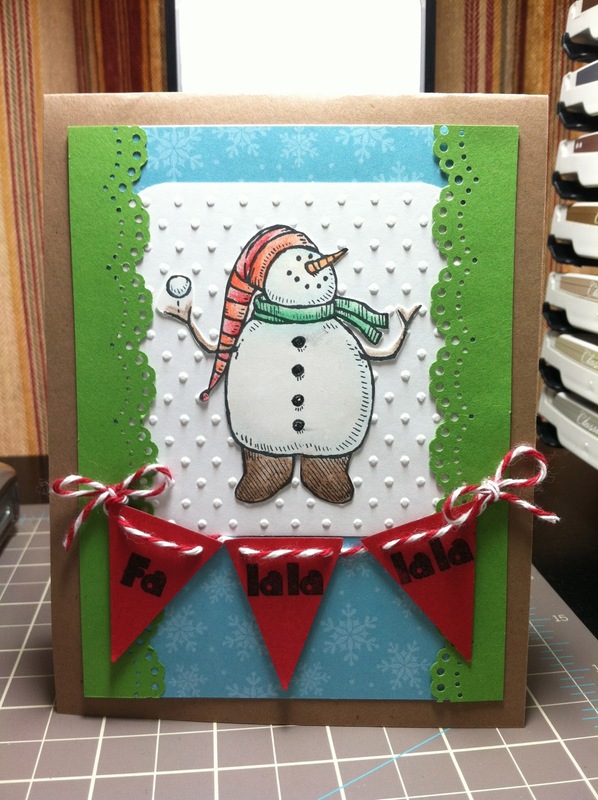 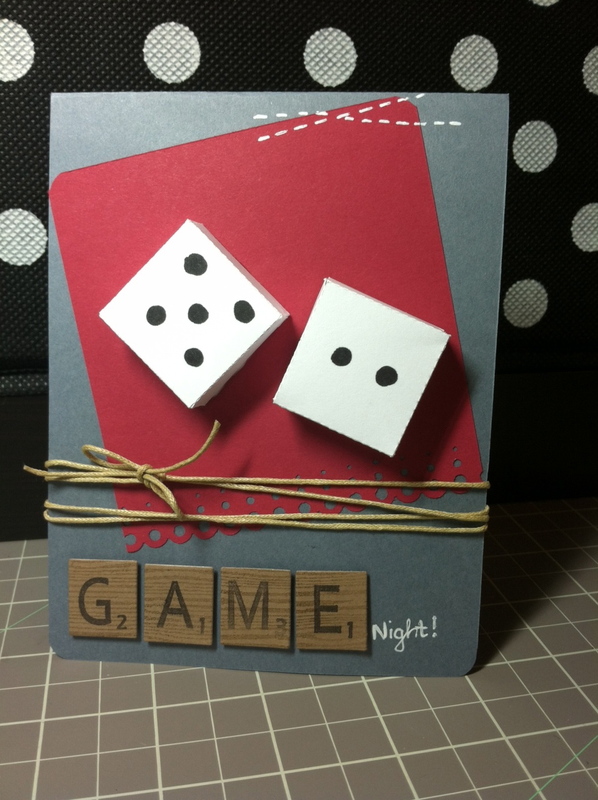 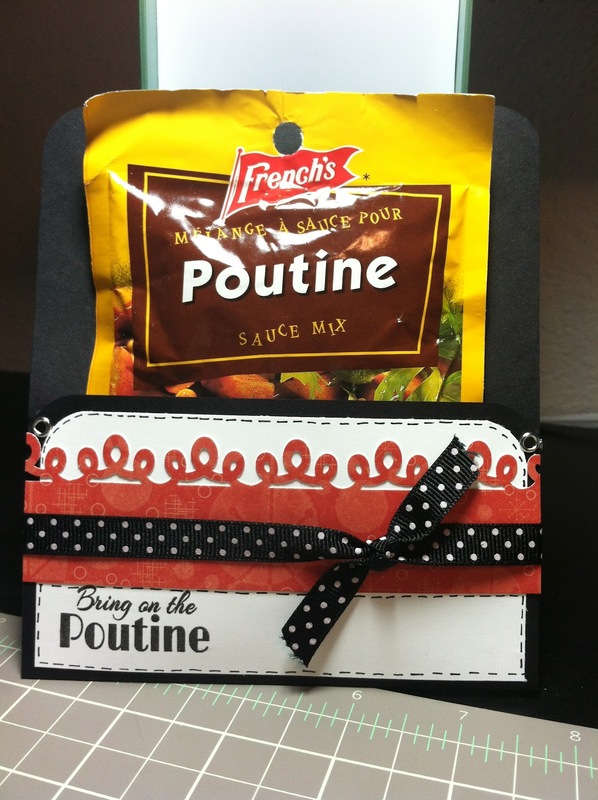 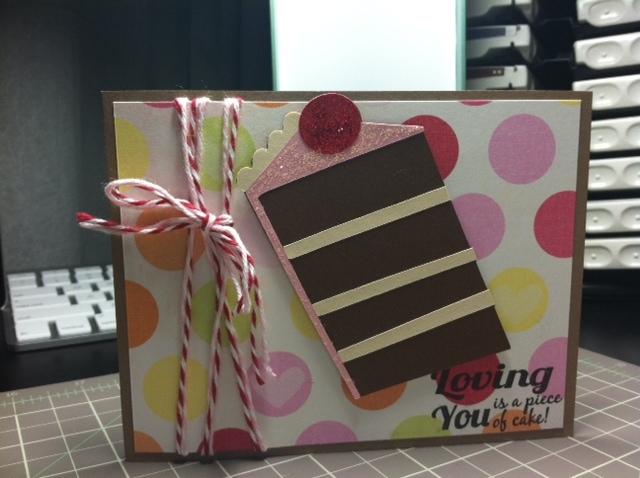 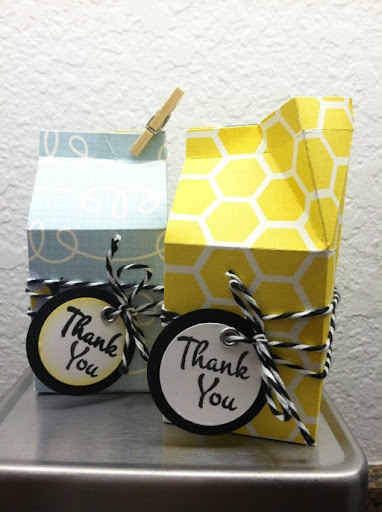 So when that happens, I just turn to my trusty Color Coach from Stampin' Up! 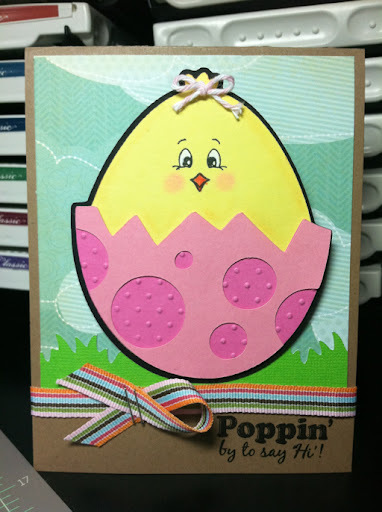 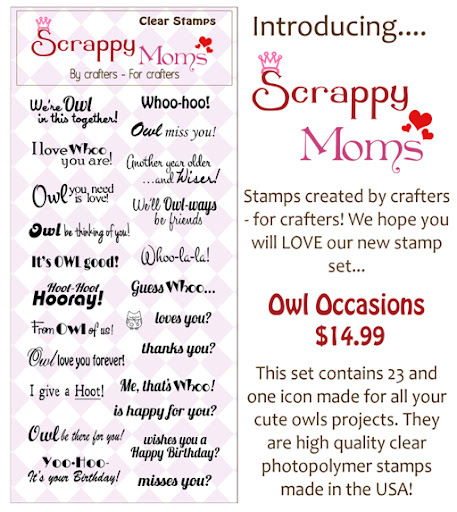 The paper used above are not all from Stampin' Up!, however, the color coach can provide you with some guidelines when your in a pickle about matching up colors. 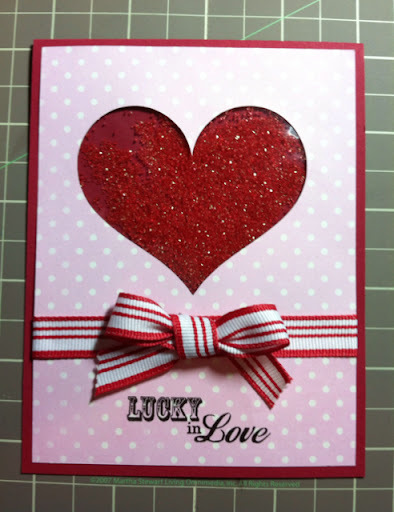 Hope that you guys enjoyed the card! Be sure to check out the other designers projects by simply clicking on their name in the right side bar. 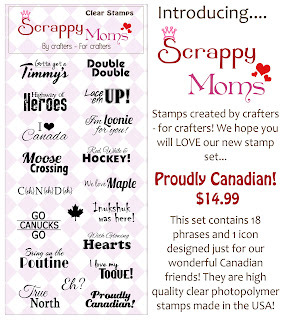 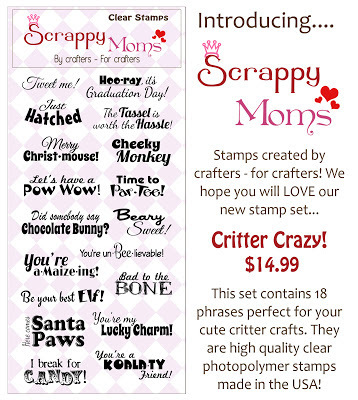 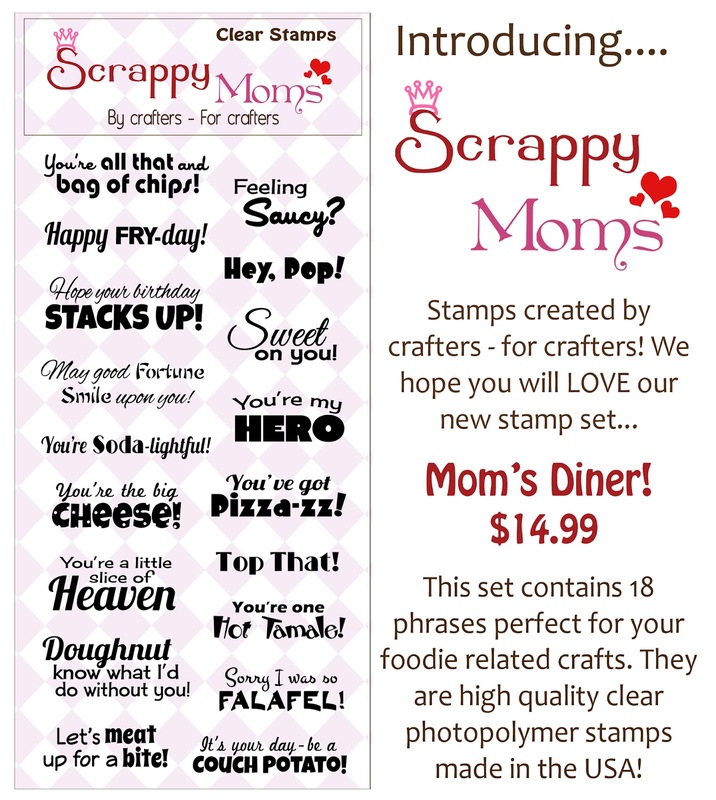 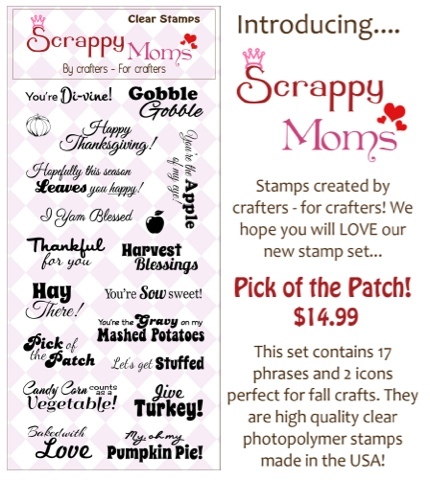 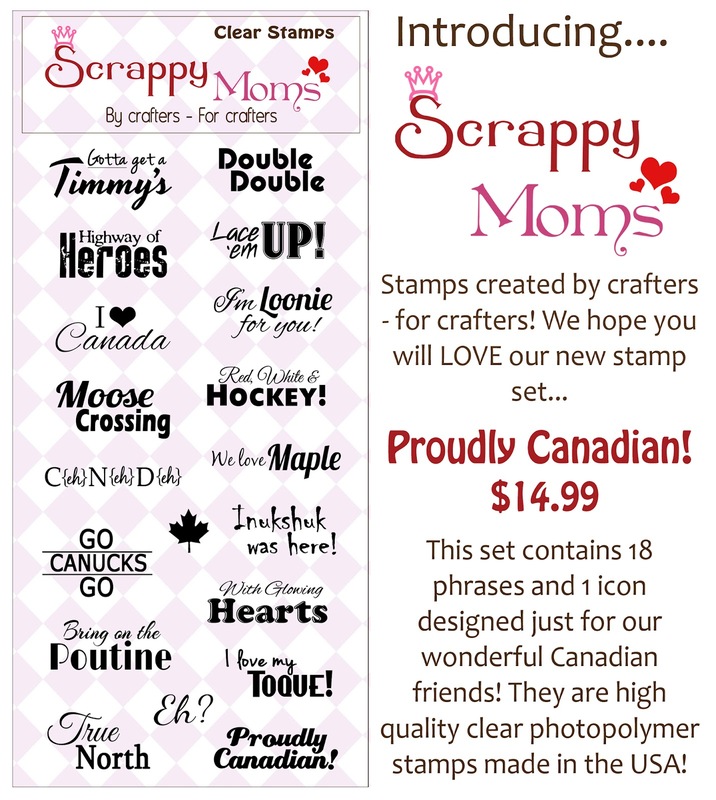 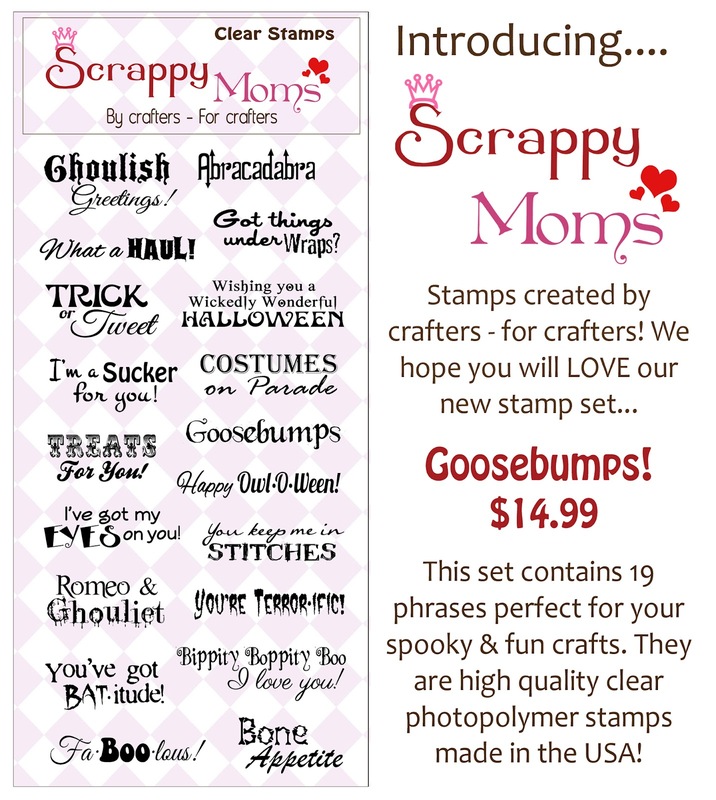 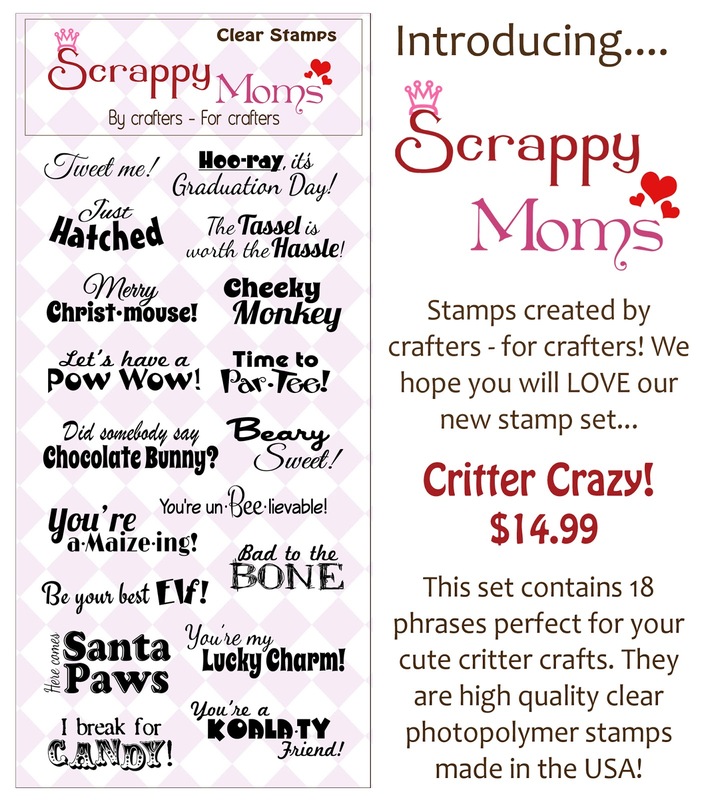 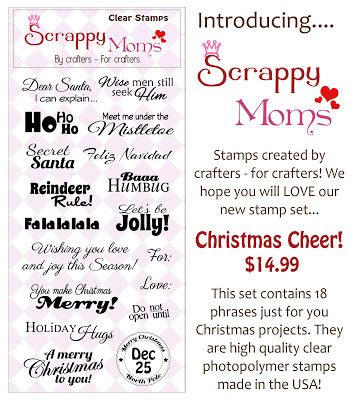 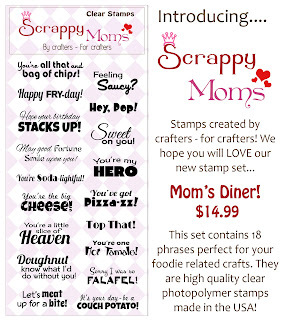 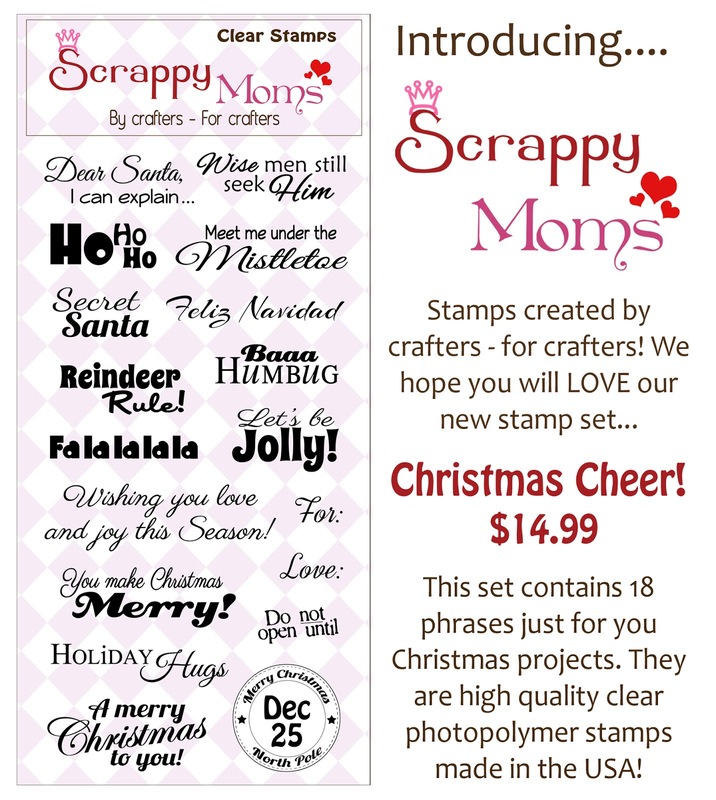 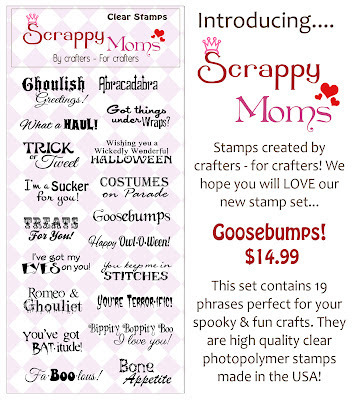 ALSO.....Scrappy Mom's is having a Guest Designer Call! 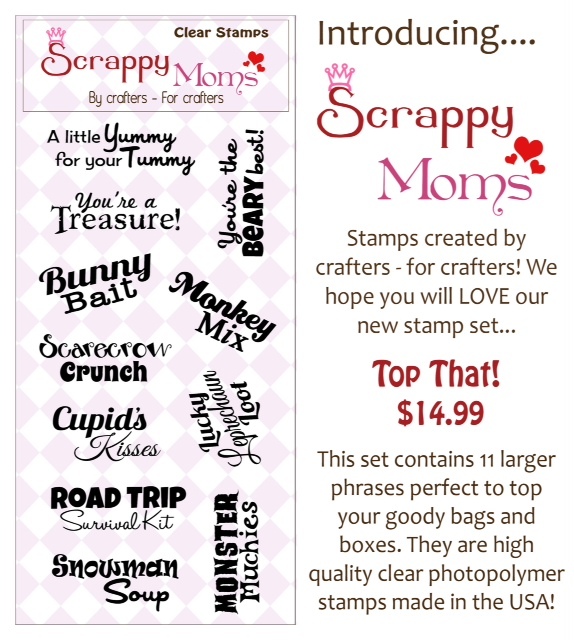 Here is your chance to get a sneak peak at a Stamp Set and join us during Release Week in showing off the stamps with your projects! 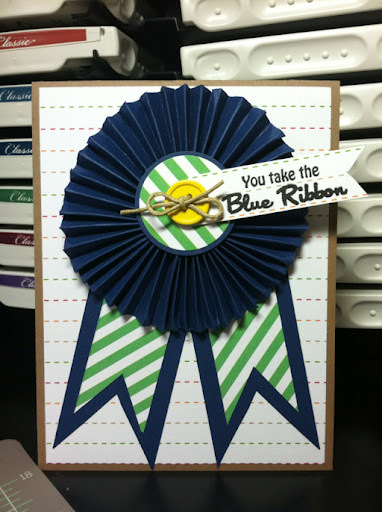 The call is only until Saturday, November 10th! 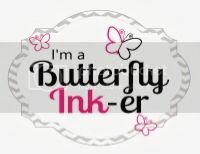 SO be sure to submit your projects. 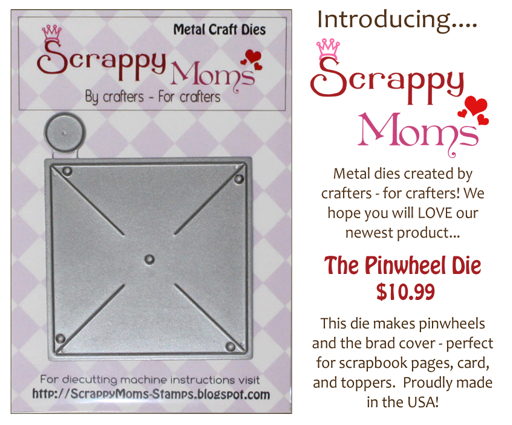 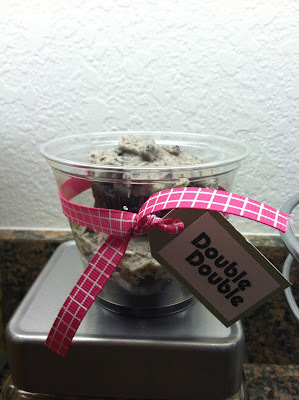 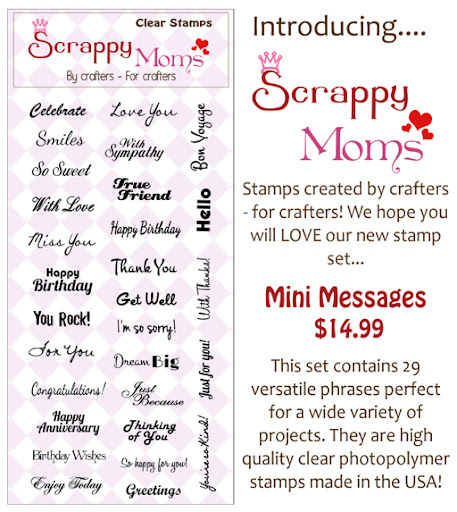 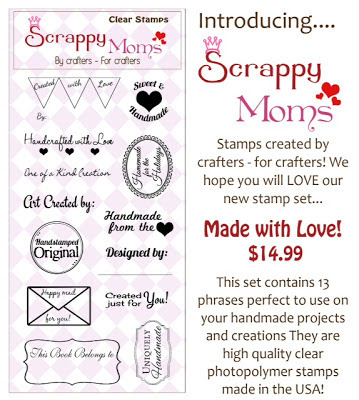 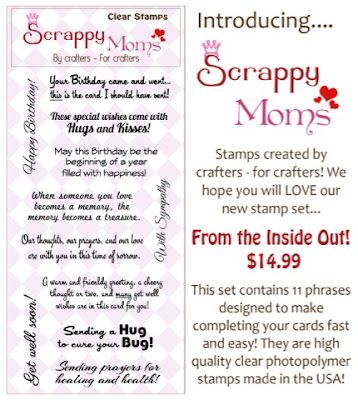 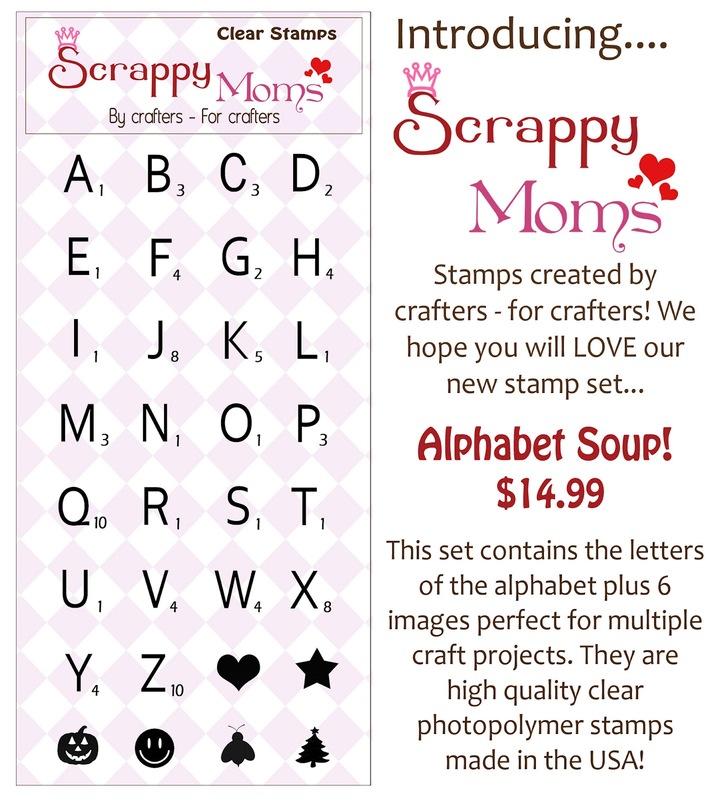 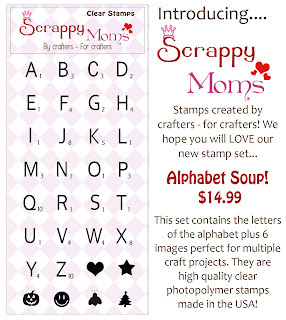 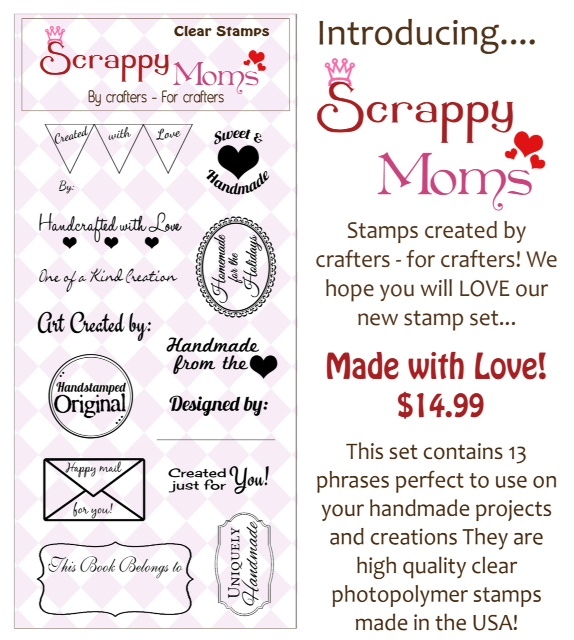 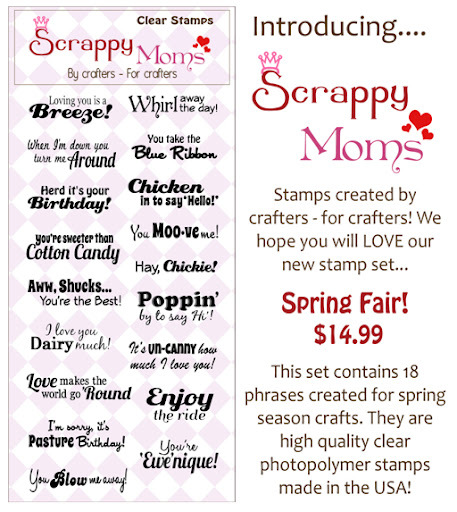 You can find all of the information on the Scrappy Mom's Blog by clicking HERE!